Past pupil, Ida Beehan reminisces about her school days in Knockanean National School. Click on the photo to read about her visit. View our summer newsletter here. 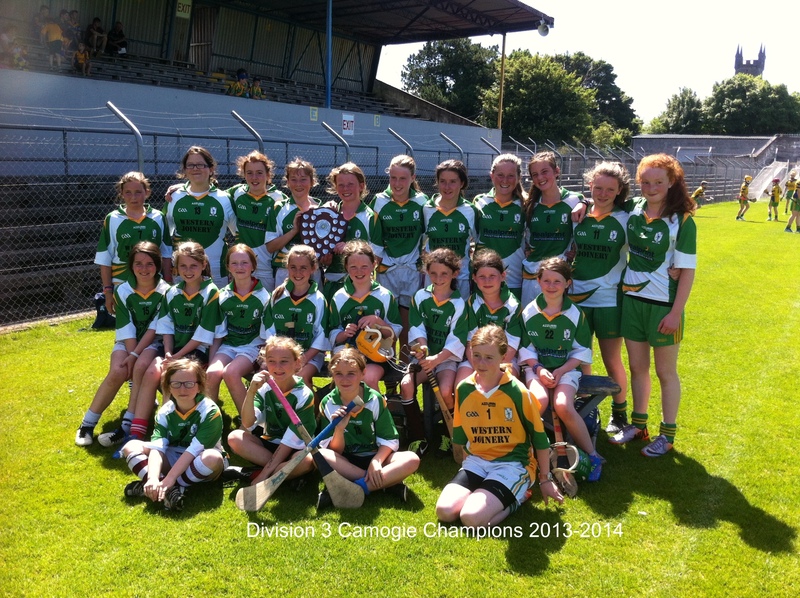 To cap off a great sporting year in Knockanean, our camogie team won the Division 3 competition defeating Kilmurry at a sun-drenched Cusack Park on Wednesday, June 18th. Our boy’s hurling team battled hard, but lost out narrowly in the final to Broadford. We are so proud of both teams for representing our school so well. 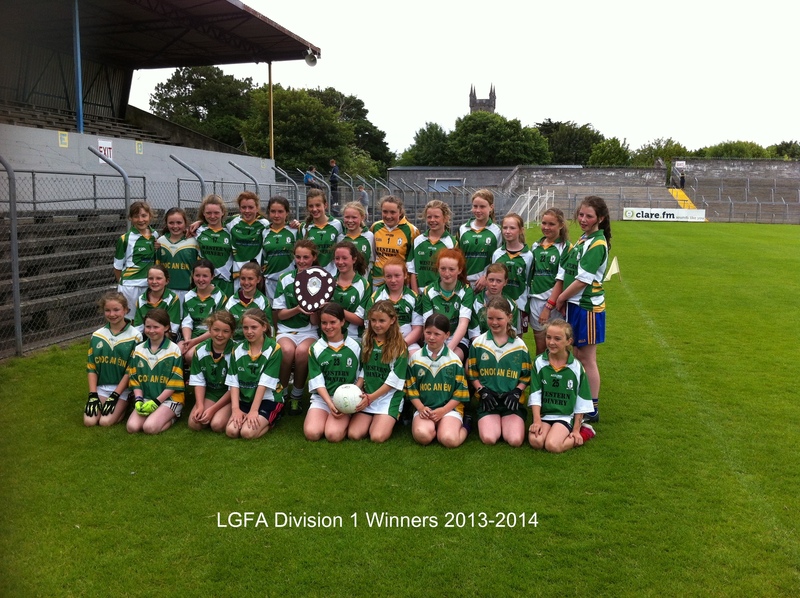 On Thursday, June 19th, the girls’ football team also won the Clare Ladies Football Board Divisional 1 final against Gaelscoil Mhíchíl Cíosóg. Well done! 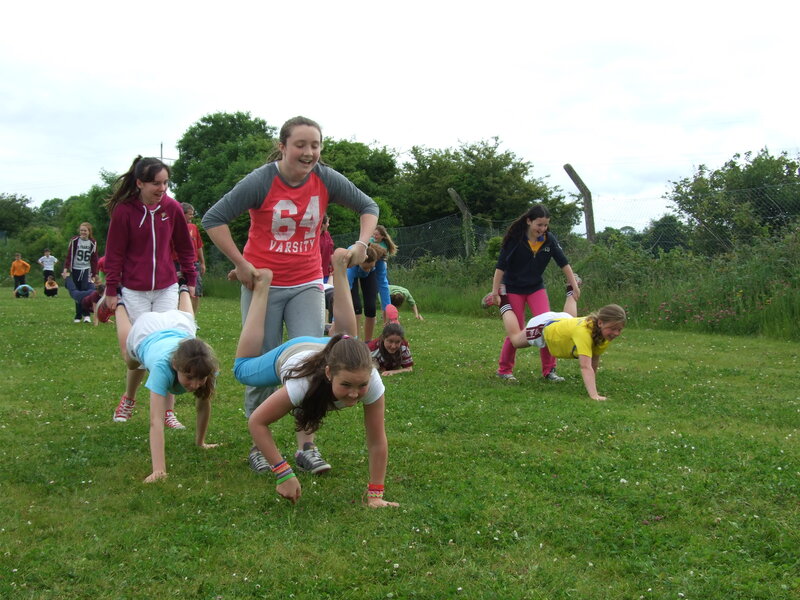 Our annual sport’s day was held on Wednesday, June 11th. Check out the action here. 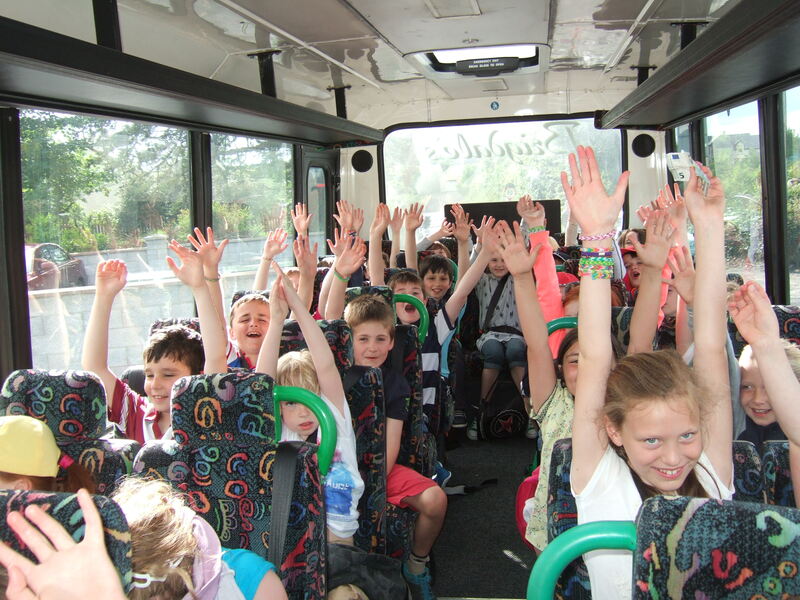 Read about our school tours here. More photos to follow..
Best of luck and well done to the boys and girls who are through to both the hurling and camoige finals in Cusack Park on Wednesday 18th of June. Read more about their journey to the final in our sport’s pages.